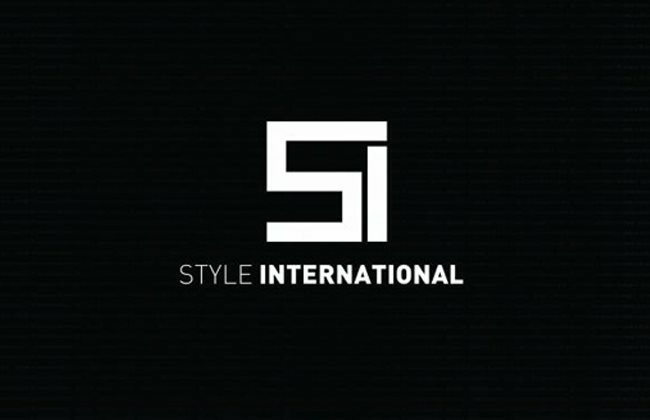 STYLE INTERNATIONAL INTRODUCES NEW LONGHI SHOWROOM. On Thursday 29th and Friday 30th October, STYLE INTERNATIONAL will launch a new Longhi display in Beirut. Among many guests, designers, VIP customers and press. The entire project has been developed by architect Patrick Helou who will also host the event "Experience a new dimension of Design and Luxury".